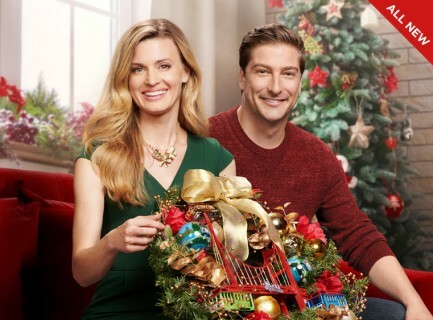 Ellie Hartman (Brooke D’Orsay from Royal Pains) is an aspiring crafter working in her small town’s bakery making famous Christmas Kringles. When the new, big-city CEO Nick Carlingson (Daniel Lissing from When Calls the Heart) visits the bakery, he arrives filled with modernization ideas destined to lay off many employees. During his visit, Ellie is to teach Nick how to make a Kringle, and determined to show him it’s the people who make the business a success, not machines. Here is a trailer for Christmas in Love.